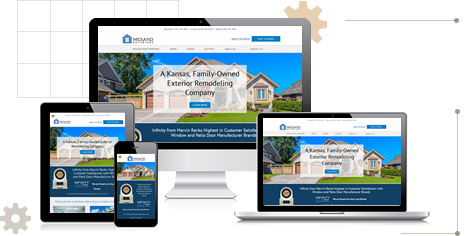 We build custom, mobile-friendly websites for small businesses and professionals that are easy to update, beginning with a free consultation and estimate. InterKan.Net builds professional websites and offers affordable managed hosting for small businesses and organizations in the Manhattan, KS area and around the United States. We are a firm that focuses on building websites and providing IT solutions that can help your organization grow with the Internet.